Megha International is an organization exporting dye intermediates, dyestuffs, reactive dyes, direct dyes, acid dyes, basic dyes, solvent dyes, organic pigments, textile auxiliaries, corantes and colorantes to various countries across the globe. 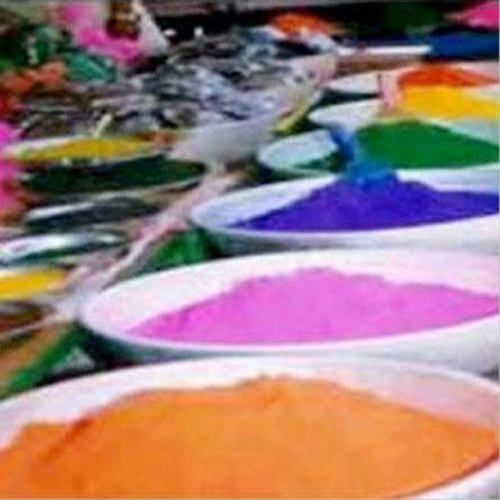 All types of Dyes and Intermediates such as: Reactive / Acid / Direct / Basic / Solvent / Metal Complex / Vat / Pigments Organic & Inorganic. We are looking for foreign enquiries majorly from South America & Europe.